Key Port Vale midfielder Anthony Grant appears to have been given a one-match ban for his red card in the win over Fleetwood. [WARNING: BAD LANGUAGE] By coincidence Rob Fielding’s son, Fred, was recording a video diary of his trip to Vale Park and captured the Anthony Grant incident. Here is his video. 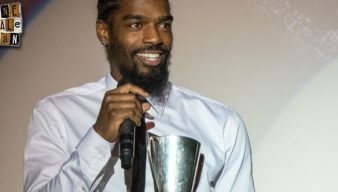 Manager Bruno Ribeiro has recalled midfielder Anthony Grant following suspension for the televised clash with Milton Keynes. 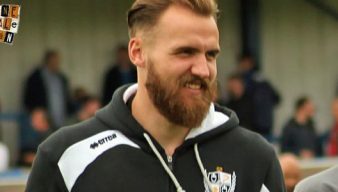 In a lengthy interview with the Guardian, manager Bruno Ribeiro has heaped praise on joint captains Anthony Grant, Jak Alnwick, Ben Purkiss and Jerome Thomas. 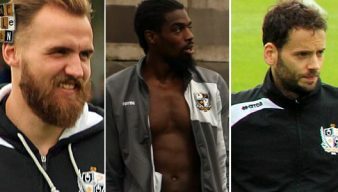 Vale have welcome competition in central midfield as three players are in contention to replace suspended midfielder Anthony Grant. 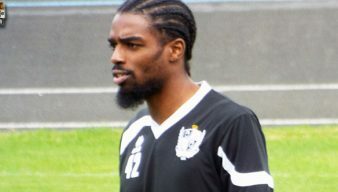 Port Vale have welcomed back influential midfielder Anthony Grant for their visit to Peterborough. The return of last season’s player of the year will be a welcome boost ahead of the trip to London Road. Influential midfielder Anthony Grant is set to return from injury against Peterborough United on Saturday. 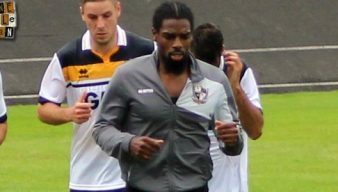 Port Vale will miss influential midfielder Anthony Grant for the trip to take on Bury. 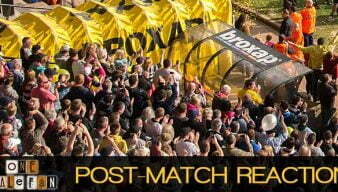 Port Vale exited the League Cup in the first round after a disappointing performance against League Two side Carlisle. Rob Fielding was kindly asked to contribute to the Betway League One season preview. Manager Bruno Ribeiro has named three players as joint captains of the side this season. The Northampton Chronicle says that Northampton Town have made an enquiry about Port Vale’s Anthony Grant but are now unlikely to continue their interest. 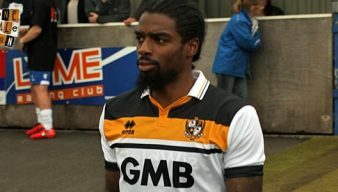 Port Vale chairman Norman Smurthwaite has criticised Northampton Town’s bid for midfielder Anthony Grant. 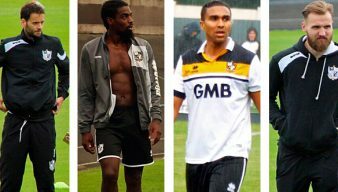 Port Vale FC chairman says he is “disappointed” after receiving a transfer request from last season’s player of the year. 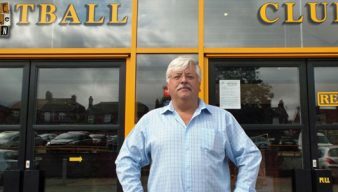 Port Vale chairman Norman Smurthwaite has said he will issue a statement “if appropriate” after he was questioned on Twitter about the rumoured departures of Anthony Grant and Sam Foley.